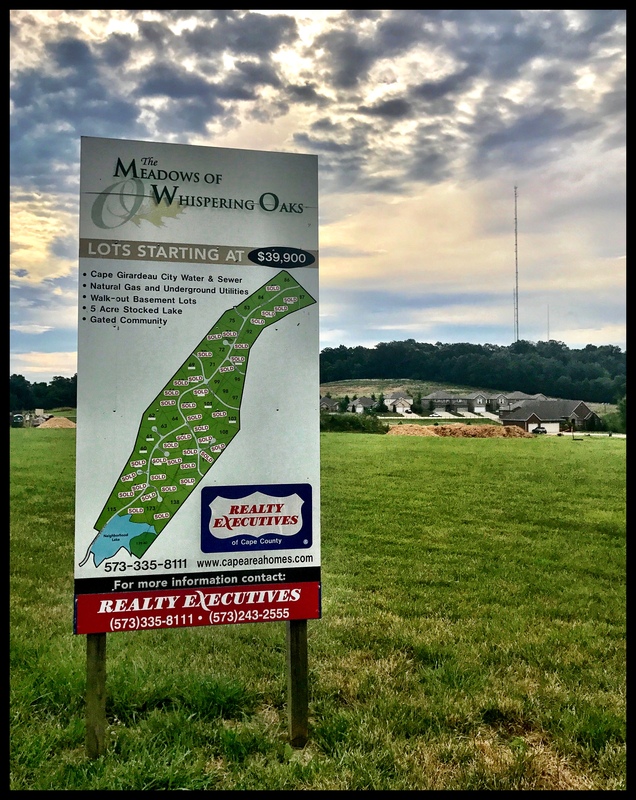 Meadows of Whispering Oaks is a beautiful subdivision in Cape Girardeau, Missouri, located off of County Road 620 between Route W and Veterans Memorial Dr./LaSalle Ave. This subdivision offers building lots ranging from 0.83 to 1.45 acres. Prices start at just $39,900. Enjoy access to City of Cape Girardeau services in a private setting in Jackson School District!